The successful BOK Masters’ Swimming Squad is made up of swimmers of all ages, backgrounds, and ability levels. 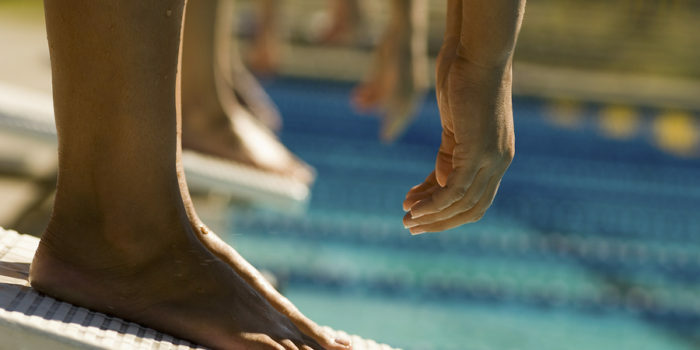 Practice sessions are designed to meet the needs of all concerned, with swimmers usually in lanes of like ability. Work out distances are adjusted to the level of the swimmers’ experience. Trial periods are usually just a couple of sessions, after which you will know what it is all about.